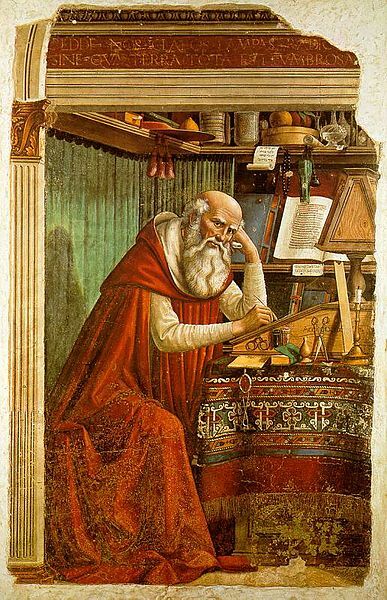 September 30 was chosen for a very specific reason; it is also the feast day of St. Jerome, who translated the Bible into Latin (now known as the Vulgate) in the late 300s. He was a priest, and, eventually, a Doctor of the Church, who published a great many translations and commentaries as well as historical and theological writings. 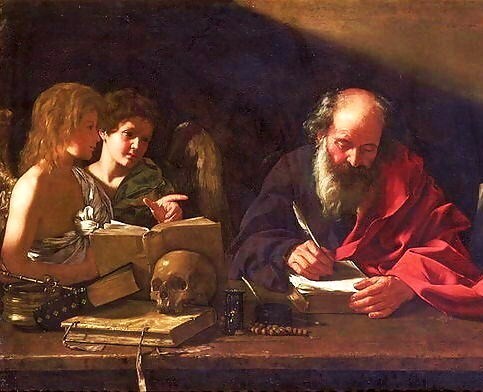 Because of this, he is now known as the patron saint of translators, librarians, archivists, and Bible scholars. Thus, it’s fitting for International Translation Day to be held every year on the feast day of such an ancient yet still well known translator. P.S. September 30 is also Chewing Gum Day! This entry was posted in Uncategorized and tagged International Translators Day, september 2013, St. Jerome. Bookmark the permalink.